If you do suffer from this problem, you won't need us to tell you how painful and upsetting it can be. There are a variety of different medications and lifestyle changes you will be advised to take and do, but a lot of help can be found in changing the foods that you eat. 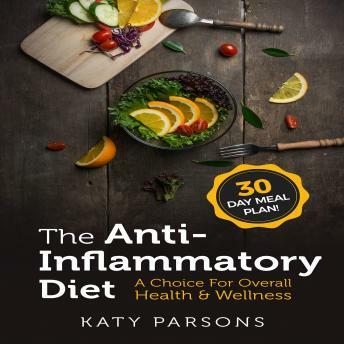 The anti-inflammatory diet, therefore, helps anyone who suffers from excessive inflammation, allowing not only relief from the aches, pains, and symptoms of these conditions but also to ensure a healthier way of life, by consuming fresh, healthy ingredients and foods.